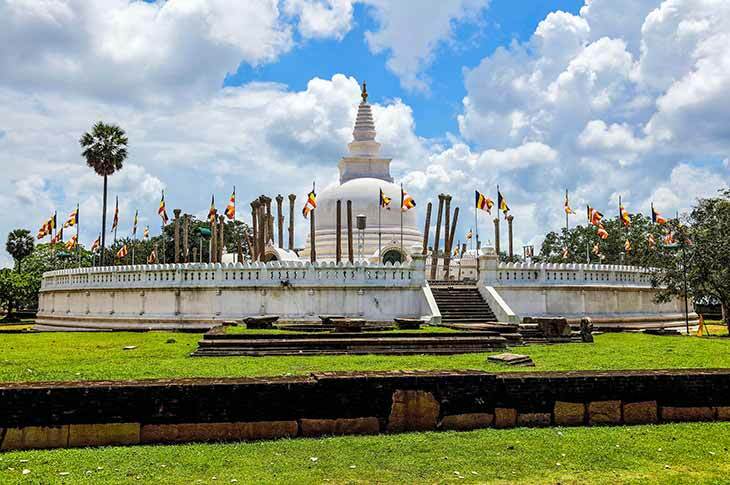 At Nkar Travel House, we offer the best travel excursions in the island that let you enjoy a wide range of captivating things to do in Sri Lanka. 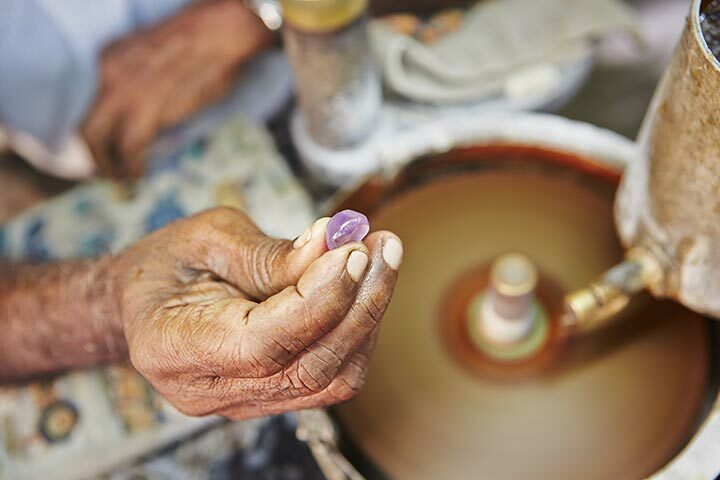 For over 30 years our team has put together travel itineraries for many happy customers, who have travelled across the island witnessing wildlife and nature, adventure, culture, shopping destinations and even entrainment around Colombo. 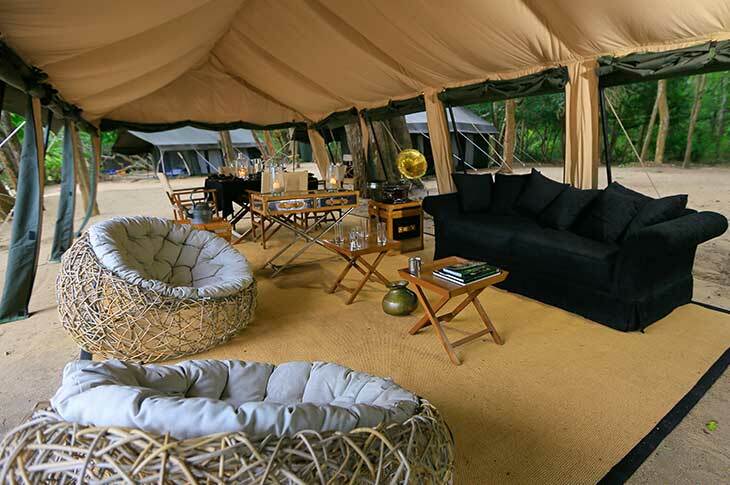 When it comes to excursions that allows you to truly explore Sri Lanka, we know we are the best. 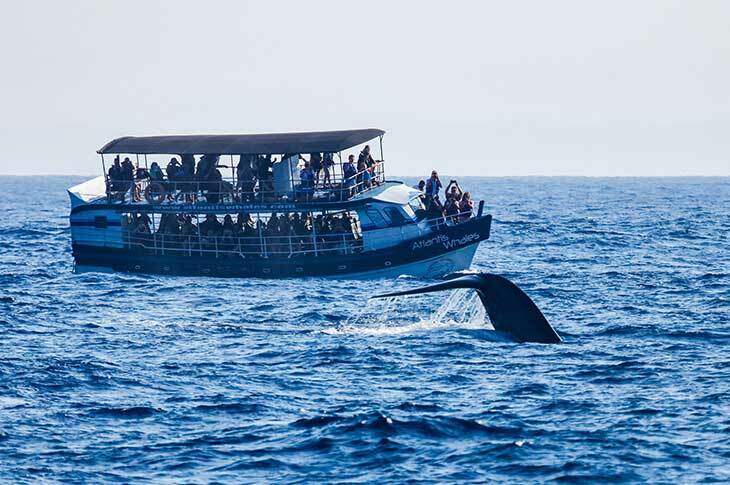 Enjoy close encounters of a different kind as you watch the antics of playful dolphin pods and blue whales gracefully glide past you as you embark on our Whale Watching Tour. 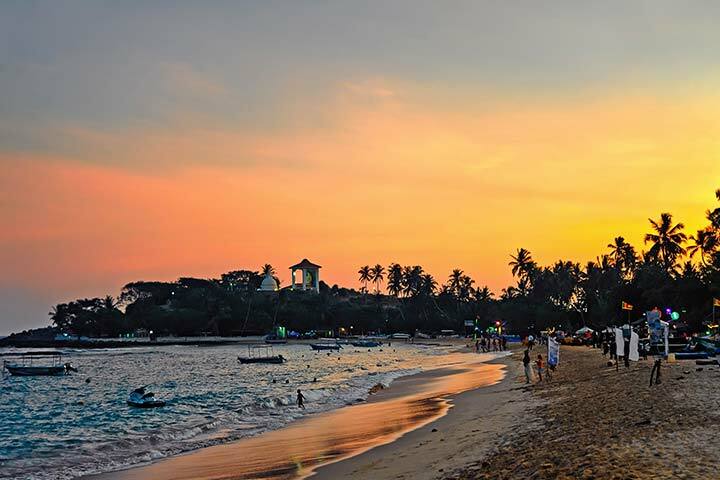 At sundown, the wonderful city of Colombo continues to buzz with life. 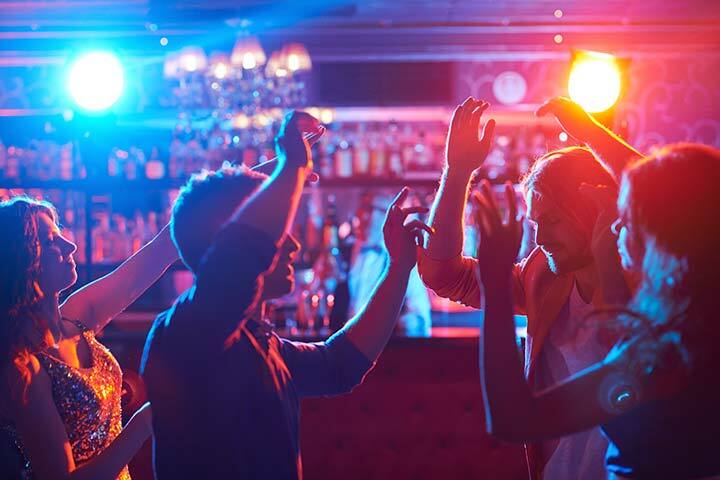 The nightlife in Colombo is at its best with many pubs, bars and casinos situated in this area. Below are some of the best in the city! 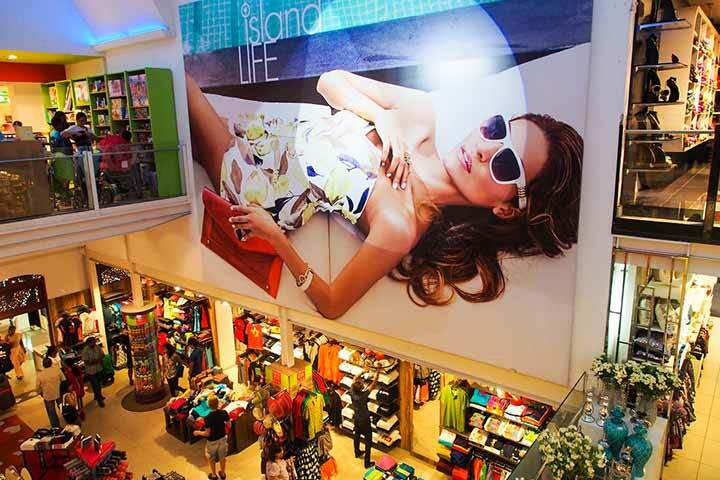 Enjoy a fun and colourful shopping experience in Colombo, the cosmopolitan capital of the island and take home some authentic Sri Lankan souvenirs. 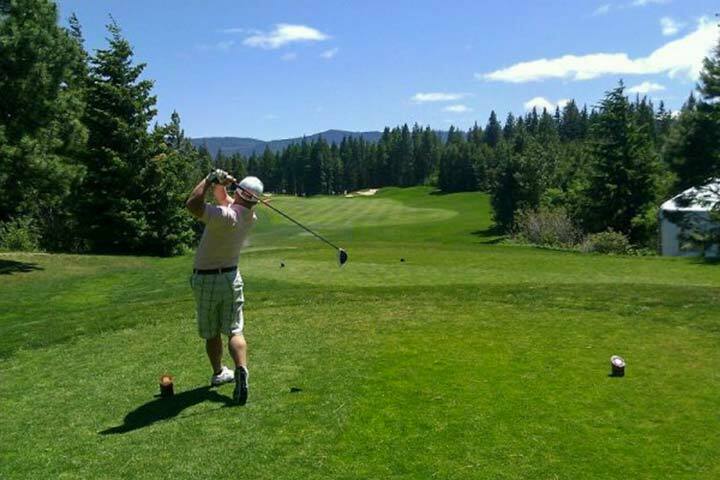 Tee off in style at some of the most scenic golf courses in Sri Lanka including the likes of a Donald Steel masterpiece; the Victoria Golf Course. 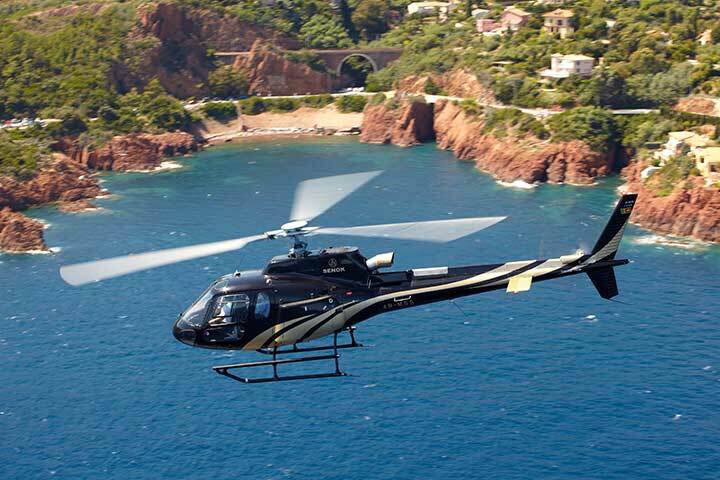 Take in endless island vistas of tropical paradise with a memorable helicopter tour of Sri Lanka. Discover the hidden treasures of one of the most fascinating heritage sites on the island, rich with history and culture. 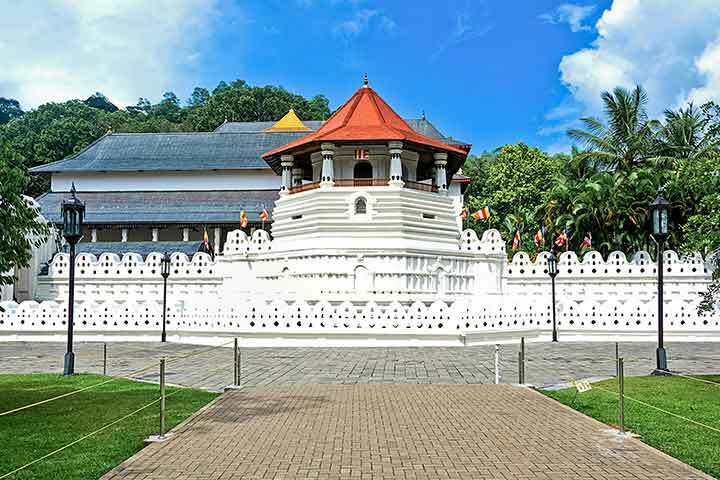 Immerse yourself in timeless spirituality and rich heritage at one of the most visited places of worship in the world of Buddhism. 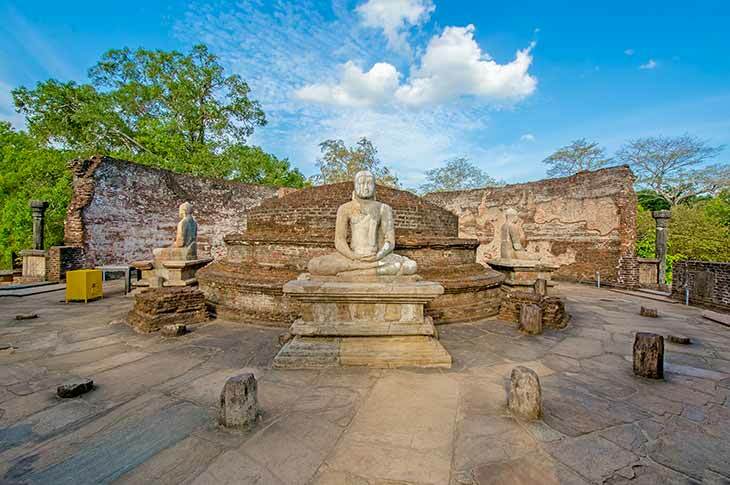 Visit the ancient city of Anuradhapura home to ruins of once grand palaces, temples and historical monuments which pay homage to an illustrious past. 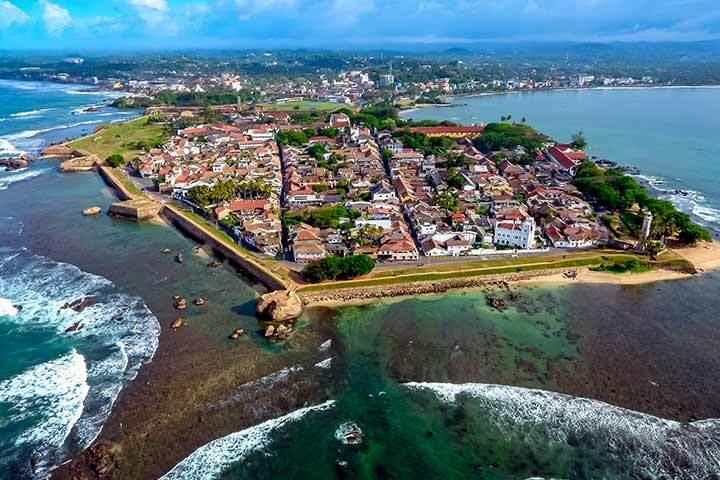 Immerse yourself in the timelessness of an old-world charm, that the historically rich town of Galle, the onetime colonial stronghold lays claim to. 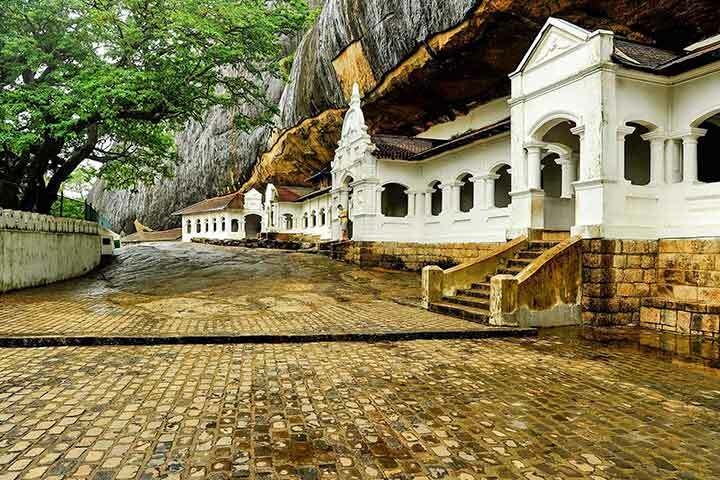 Pay a visit to the Dambulla Golden Temple, the largest and best-preserved cave complex in the island and learn more about fascinating lore from the world of Buddhism. 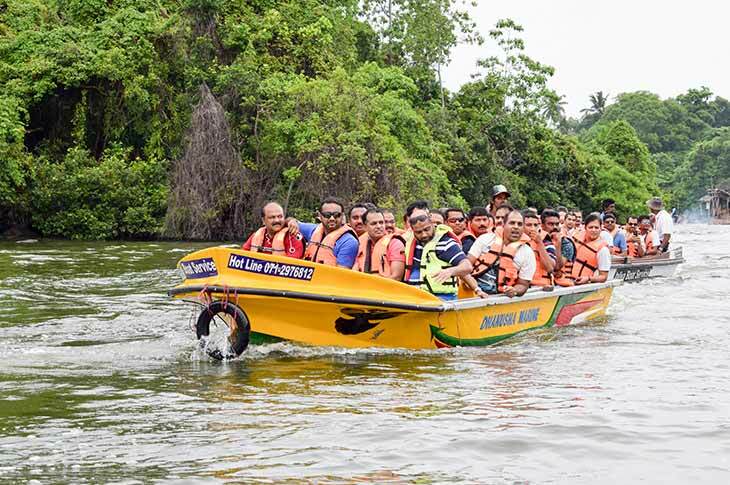 Enjoy a guided boat tour on serene Bentota or Koggala lagoons which are home to a rich and diverse wildlife and scenic surroundings. 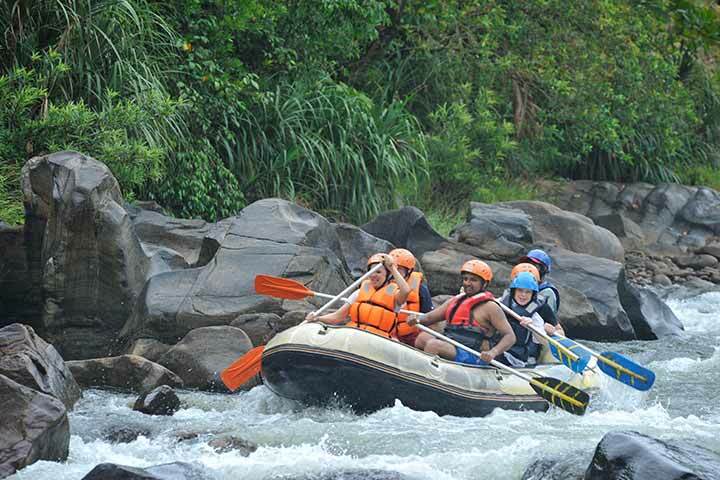 Get your adrenalin pumping with an adventurous white-water rafting expedition on the rapids consisting of thrilling drops and plenty of turns and twists. Come, treat yourself to an exciting surf holiday in Sri Lanka; a true surfer’s paradise all year round! 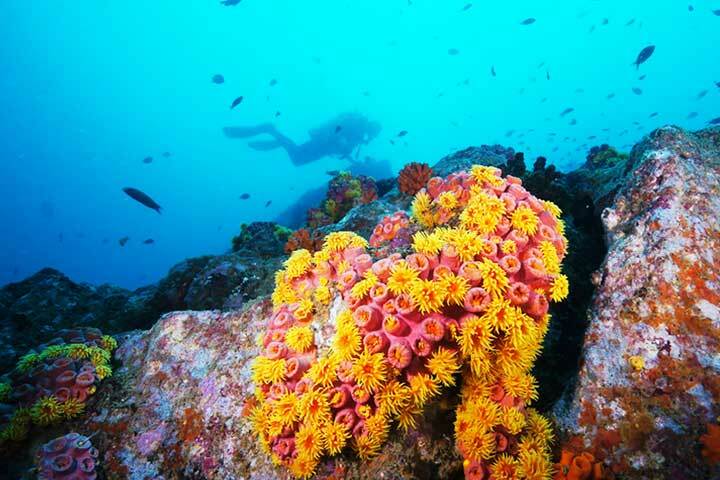 Discover the hidden wonders of the mesmerising Indian Ocean on a diving holiday with us at Nkar Travels! 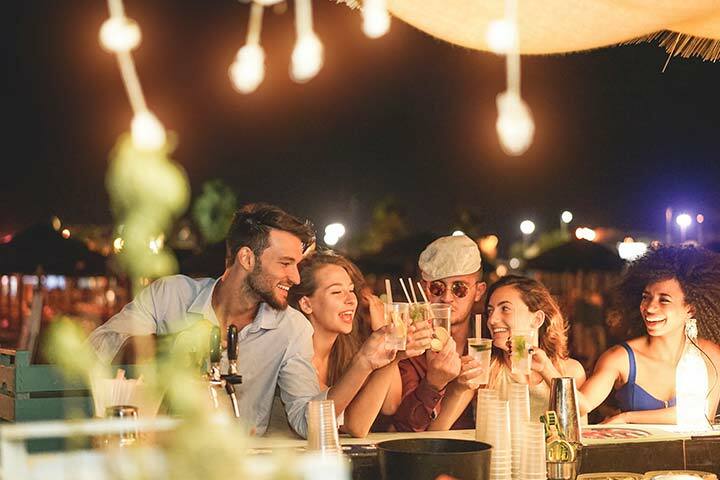 Enjoy an adventurous camping experience and a variety of thrilling activities in some of the most beautiful locations on the island! 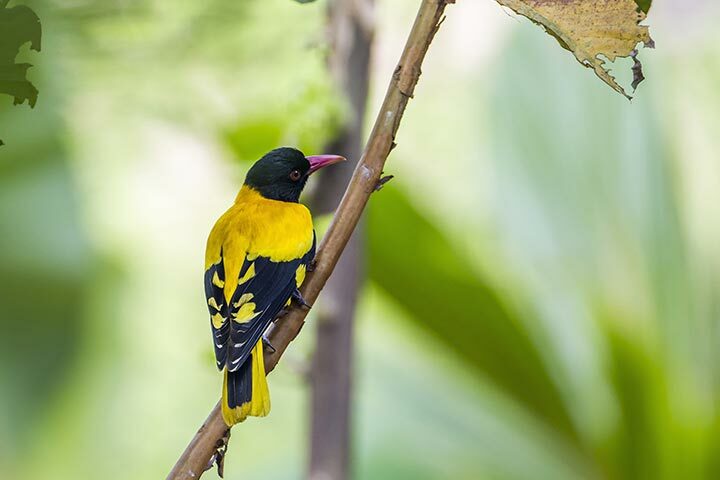 Discover a various species of endemic species of birds at choice birder sites in Sri Lanka with our Bird Watching Tours! 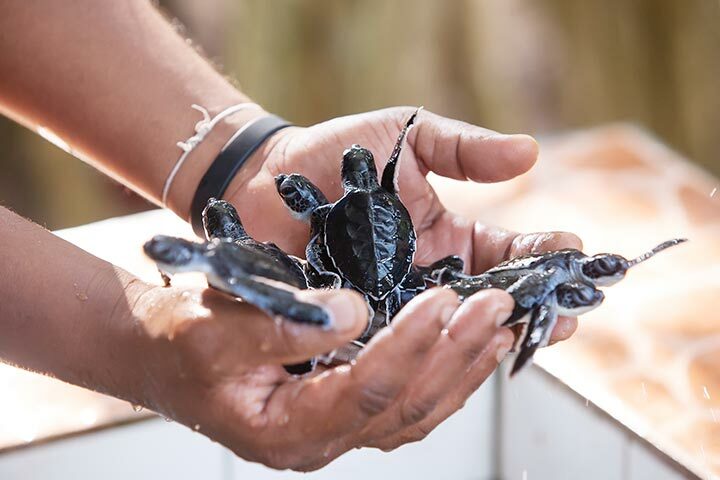 Don’t miss a chance to learn more about the turtles and steps taken to protect these gentle creatures of the ocean with an educational Turtle Watching experience in Sri Lanka!